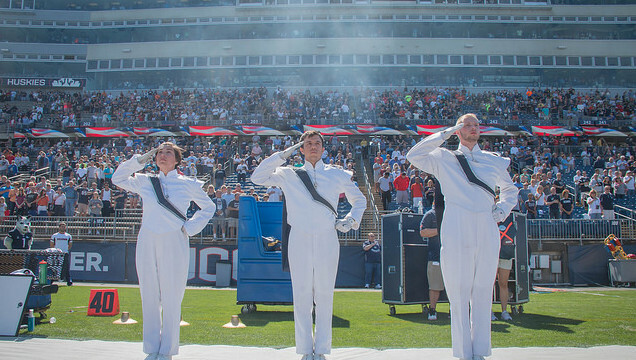 The University of Connecticut Marching Band, also know as “The Pride of Connecticut”, is made up of over 300 students that represent the diversity of our campus and have varying levels of marching and playing experience. 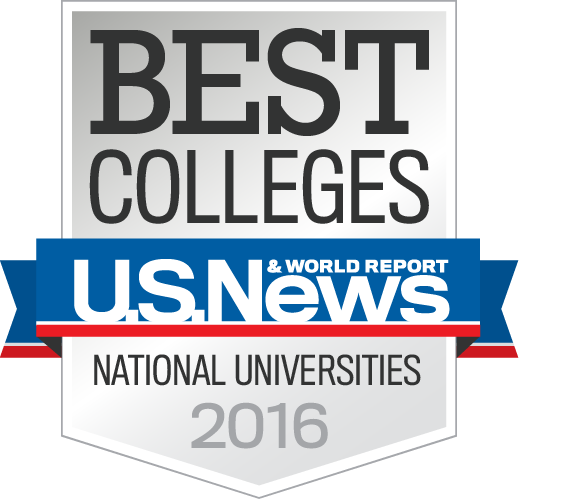 Our members represent every program of study and come from all across the country. Every year we work to produce the best band possible. For many of our members, playing in the marching band is the most memorable part of their college experience. The band has performed throughout New England, the United States and even Europe. Joining the marching band is the best way to transition from high school to college and make friendships before the semester even begins. 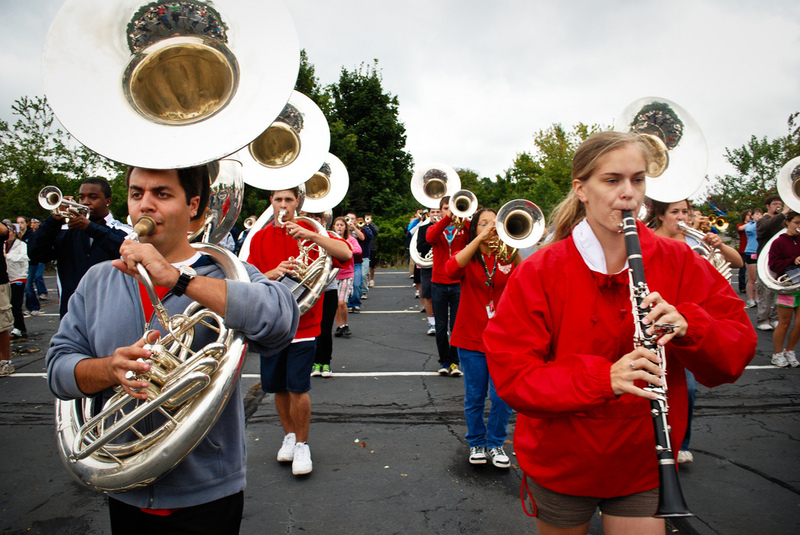 The marching band teaches students how to manage time wisely and succeed in college. In fact, the cumulative GPA of the band is a 3.4. We are UConn’s largest student organization, and we want you to join us! Submit an Interest Form so we can send you more information about recruiting events and the upcoming season. A feeling of pride and accomplishment. The biggest family on campus. Friends and memories to last a lifetime. The best way to adjust to college. 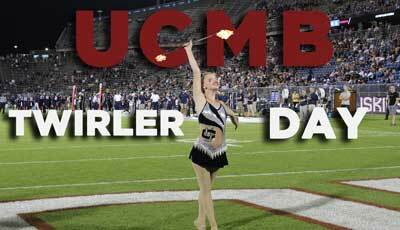 Spend a day shadowing a current member of the UCMB through classes and a marching band leadership class. Get an inside look at the UCMB, meet current band members, and play with the band in the stands during the game. New members are invited to campus for a full day of rehearsals and meetings. Parents and family members are welcome to attend. 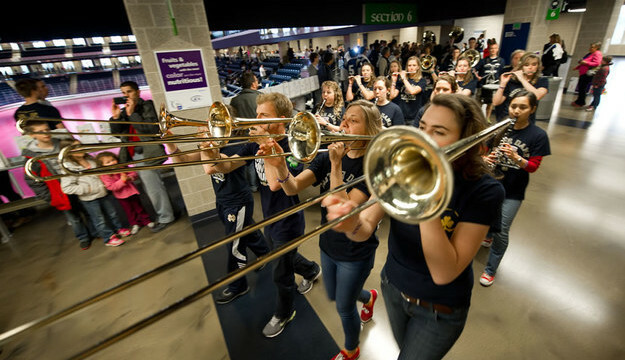 Here are a few reasons why you should consider continuing with marching band in college. 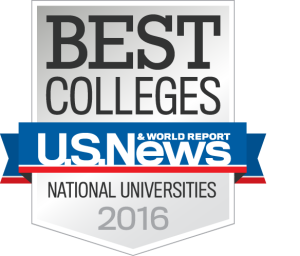 Ranked by the U.S. News & World Report as one of the top public universities in the country, UConn provides a great academic experience at an outstanding value. 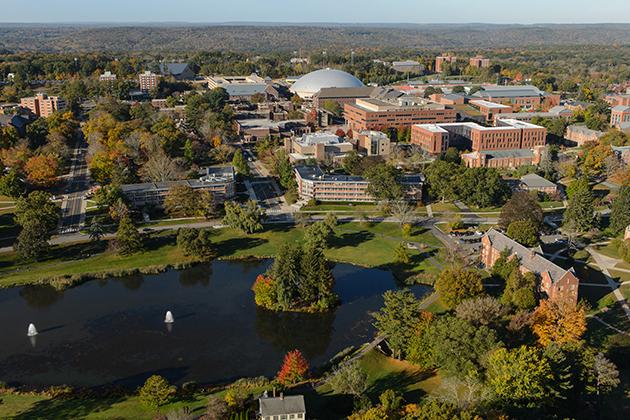 UConn’s 14 schools and colleges offer seven undergraduate degrees in more than 100 majors, and the University grants 17 graduate degrees in 86 fields of study.